I used to knit every day. When my hands went numb I decided it was time to mix it up and branch out. Winter coldness made me get out my needles again for this useful accessory. 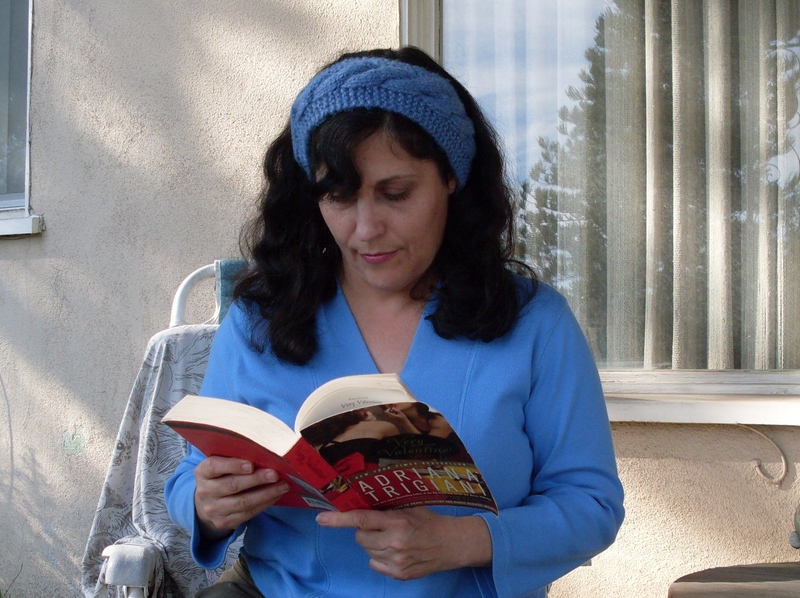 It’s the free Uno Cable Headband from Ravelry. So I got out my favorite circular needles and the little cable needle. I was a little rusty and had to look up how to do the make 1 increase. My sides are not identical. I slipped the first stitch as if to purl on both sides as the directions didn’t specify. I love the way the cable pops out from the garter stitch background. The eight stitch cable crosses every ten rows. I omitted 2 stitches from each side. It was simple and fast to knit. It’s just what I need to keep my ears warm when I walk my dog. 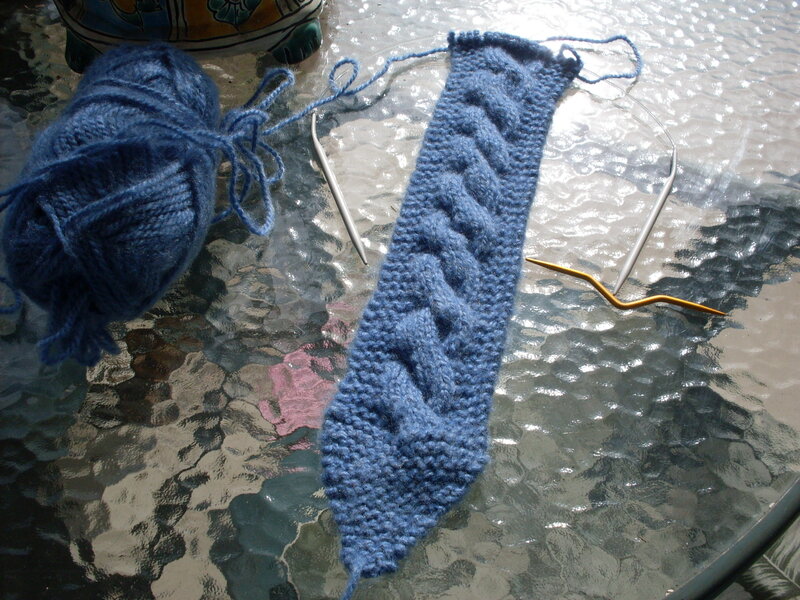 This entry was posted in Knitting and tagged cable headband, cable needle on February 22, 2013 by Stitch It Again. Thank you- it’s actually quite simple. 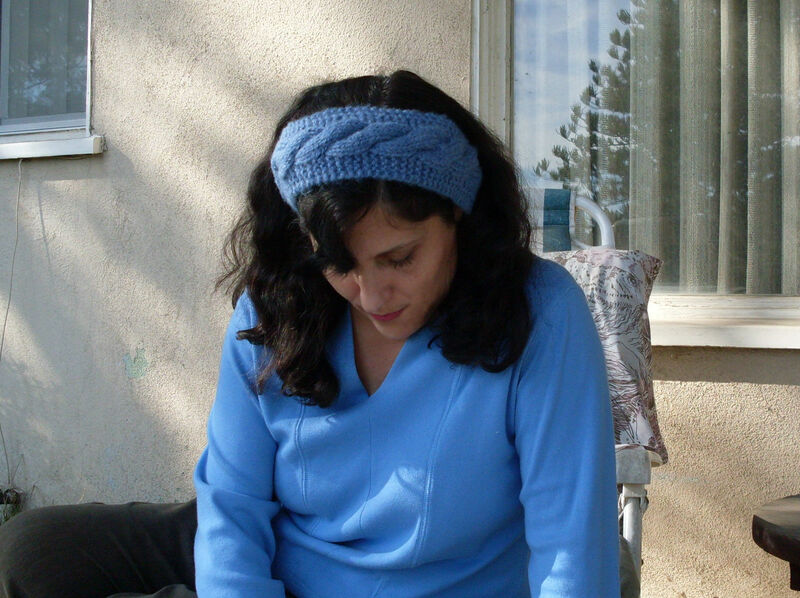 Headbands are so quick and if you sew them together or use a button you don’t have to know how to knit in the round. I love this! I wish I could knit……and crochet. Thank you. All it takes is yarn and two needles or a hook. It’s easy to learn – you should try it one day and see if you like it.